The aromas of cocoa, warm spice and dark fruit are very powerful from the first whiff. 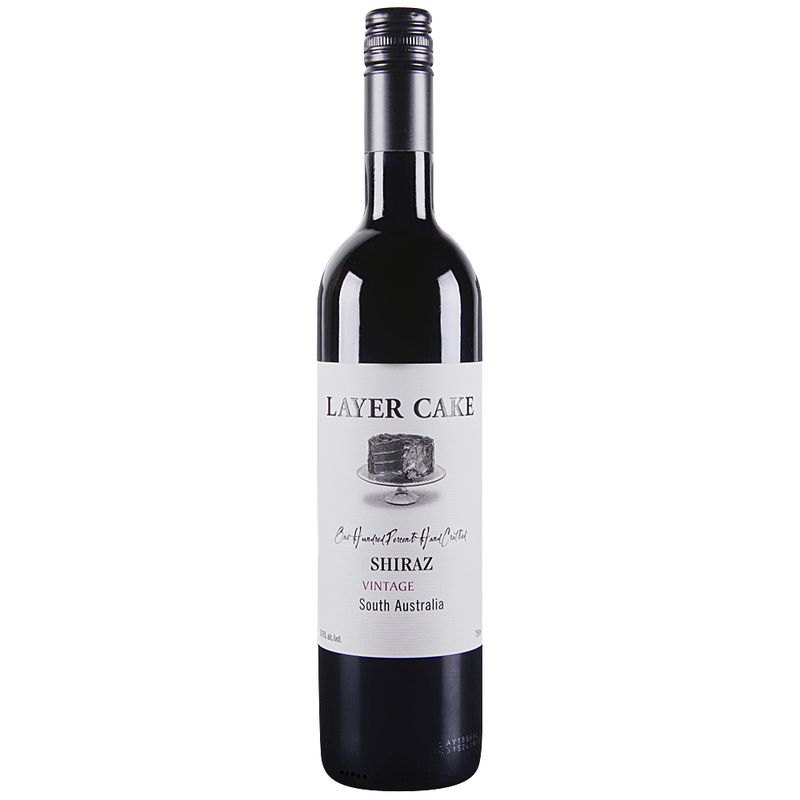 In the mouth, the wine is layered with rich blackberry, dark cherries and hints of dark, creamy chocolate ganache. The finish lingers on, hanging on your palette while the fruit and spice flavors slowly fade.